Scheduling is now open for the 2019 Shearing season! Use the Pre-Scheduling button above to get started. as it is easier for me to post updates there than here. invite you to join us for Shearing Season 2019! 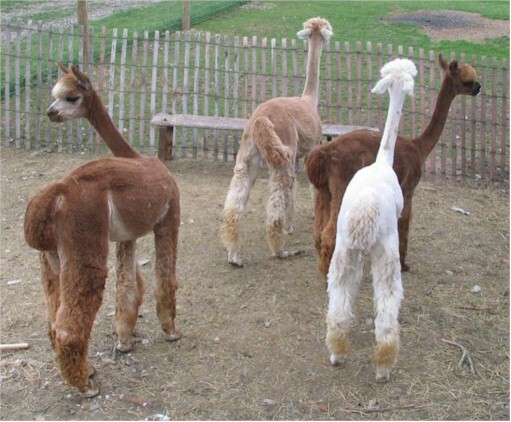 At ShearingAlpaca.com, our goal is to make you happy. 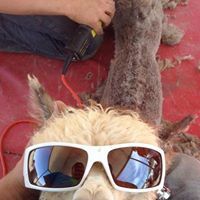 Shearing Day is a necessary part of every alpaca breeders year, but it need not be exhausting or stressful. 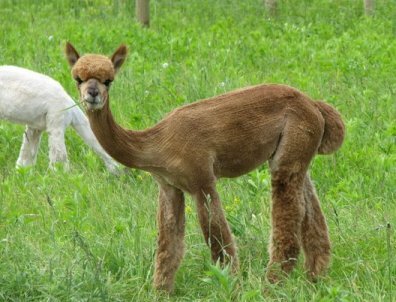 ShearingAlpaca.com is setting the standard in alpaca shearing across the country. 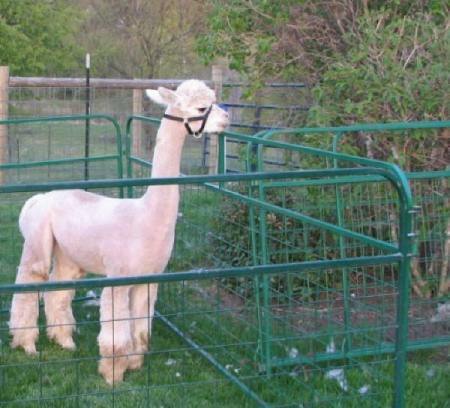 Alpacas need to be dry, penned and accessible when our crew arrives. We have 4 four man crews this year, meaning we provide one shearer and 3 helpers. Our guys bring their own restraints and mats which are disinfected between farms. In most cases we will run two shearing stations. We will also have a 2 man crew available for small farms. 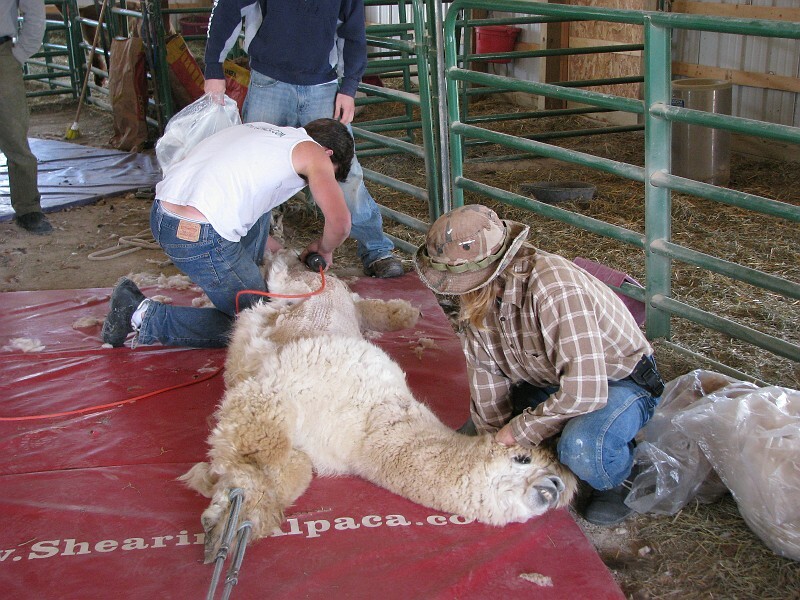 Owners should be prepared to take care of their fiber, and should enlist all the help they will need for bagging and sorting fleece as well as help for cleanup. Fiber Sorting crews have worked with us before, but if they are new to sorting, please let us know so we can allow additional time on scene. We also would appreciate knowing if there are more than a few "special" hairdos on the agenda. 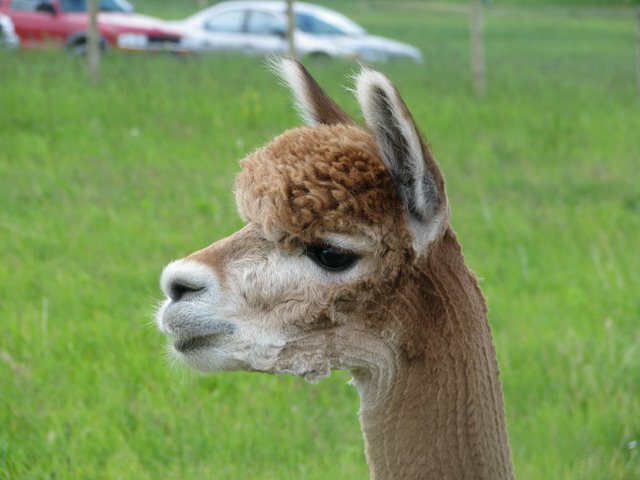 The guys enjoy shearing and will shear large groups of alpaca, llamas, and the occasional sheep. (Most sheep are done outside of the alpaca shearing season, so we don't have to mix equipment.) We really don't mind travelling, but we prefer to group you with others in your area. We do charge a per farm set up fee . This helps to cover some of our travel and lodging expenses and makes it more likely that we will come out to your area if there are several farms willing to use us. Ask about our money saving options.